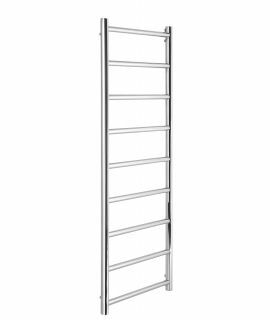 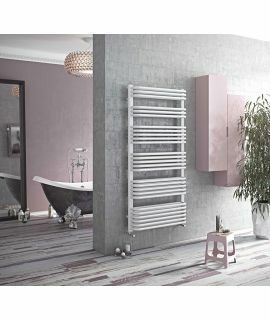 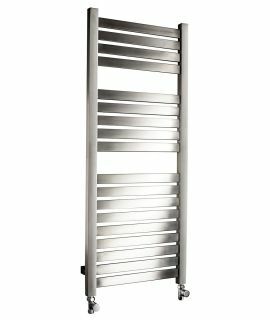 The Diva towel radiator from Reina is a great low-cost option for anyone looking to freshen up their bathroom with a clean simple look. 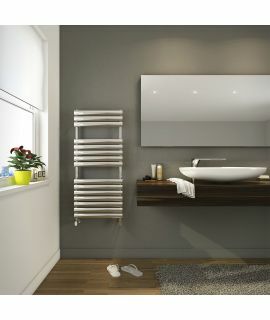 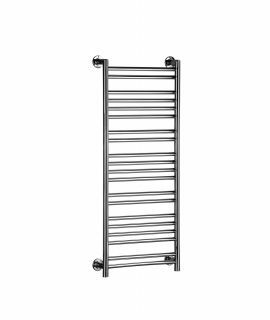 This radiator features 25mm bars which provide a great source of heat to the room, and also are ideal for hanging towels out to dry on. 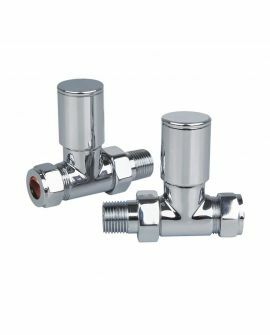 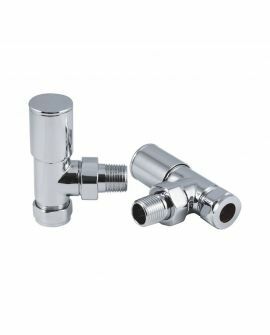 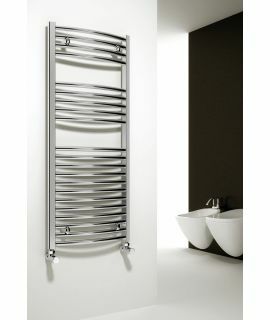 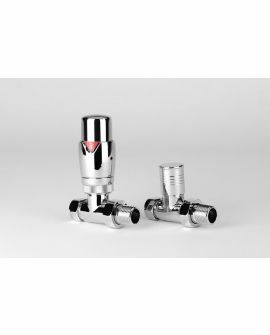 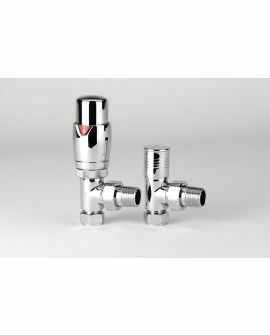 Available in three different finishes Chrome, White, Black, there is an option to suit any style bathroom.